Banksia Controls has a range of Positive Displacement Flowmeters to suit most applications. From low flow, high pressure, to hazardous and corrosive liquids. 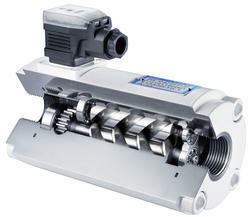 Banksia Controls has a Positive Displacement Flowmeter right for the job. 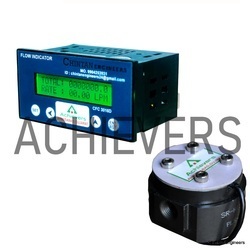 We have our Multipulse Flowmeter, Oval Gear Flowmeters and the cost effective Utility meter.